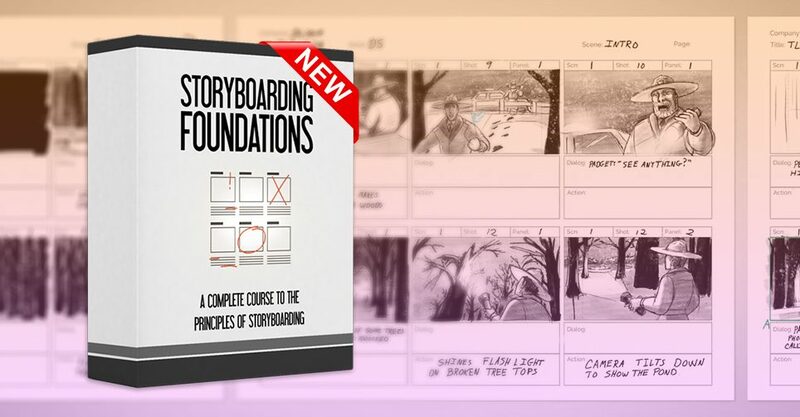 Our newest course Storyboarding Foundations has launched and is now available for purchase. The course will launch at a discounted price for the launch period, which will end on Thursday (September 7th). When the launch period ends on Thursday at midnight, the price of the course will go up and will never drop again. You know the drill. What will you find inside this course? Course: A comprehensive online course with HD video lessons, which can be downloaded and viewed on any device. Made for filmmakers of any kind: As filmmakers, we’ve designed this course to be tailored specifically for aspiring filmmakers. Animation, live action or TV. No previous experience needed. The best starting point: After taking this course you will have complete understanding of the storyboarding process and principles, and will be able to take the next steps to making your film a reality. Templates: We’ve included production-grade storyboard templates that can be used for your own production. This course comes bundled with an in-depth mini-course on Storyboard Pro, covering how to create a storyboard from scratch, step by step, all the way to exporting a finished animatic. This 30-lesson section could have easily been a separate course, but we’ve decided to include it with the Storyboarding Foundations course so that you learn the most advanced methods for storyboarding available today. Terminology: We’ll start by going over basic filmmaking terminology and concepts, understanding what a storyboard is used for, shot types, camera moves and transitions. Composition: After understanding the basics, we’ll dive deep into composition, learning how to get clarity in your shots. We’ll focus on focal points, rule of thirds, lighting, composition in moving shots, cuts, 180 rule, shot types and more. Storyboarding Process: Jumping right into the action, we’ll learn the storyboard pipelines and structure, and start making one ourselves. We’ll see how to turn a script into thumbnails into rough boards into clean boards, and even how to pitch your storyboard and create an animatic. Storyboarding with Photoshop: We’ll learn how use the storyboard template included in the course, as well as how to setup one for ourselves. 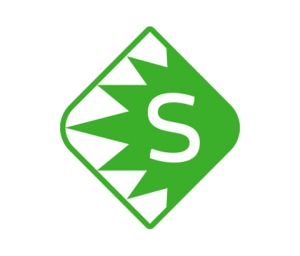 We’ll go over drawing, exporting and creating an animatic from your boards. Storyboarding with SketchUp: We’ll learn how to create quick 3D scenes and use a 3D camera to create shots for our storyboard using the free 3D program SketchUp. Toon Boom Storyboard Pro: Included in this course is an in-depth mini course on Storyboard Pro, one of the most advanced storyboarding programs. We’ll learn how to use this program from start to finish, and create a professional-grade storyboard and animatic. Read the full detailed course structure here. This course will help you take that first step to making your film a reality. Storyboarding is one of the most important steps to making a film, and one you should absolutely NOT skip. This course will help you get comfortable with making one yourself, with whatever software you choose, or even using pen and paper. 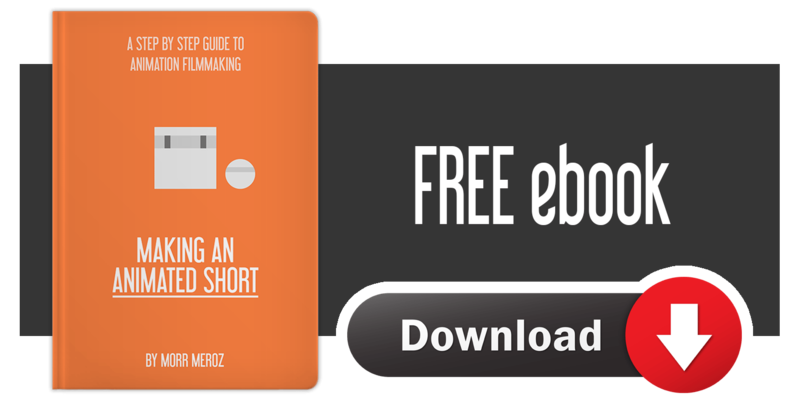 You will not find a more in-depth course on storyboarding anywhere else.